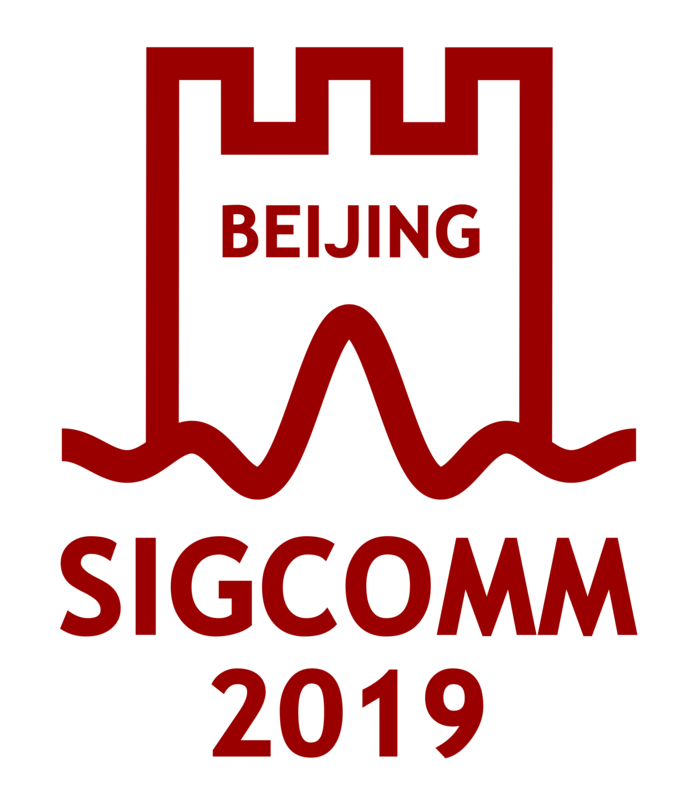 Annual SIGCOMM, Student Paper, Test of Time, and Rising Star Awards; Nominations. Also ACM distinguished members and fellows. Annual reports on finances, events, awards, grants and other topics by the SIGCOMM chair. Information on grants available for community projects, summerr schools, and related activities.